This summer, we embarked upon an Odyssean journey to fulfill my life’s dream of seeing the wolves of Yellowstone National Park. It was an amazing ten days of a ife-changing, life-defining adventure, made bittersweet by the current slaughter of wolves in America. Hub was the driver; I was the navigator, photographer, and keeper of a journal chronicling the three-thousand mile round trip. We returned home and hardly had time to unpack and reminisce about what we saw and experienced when my merchant mariner got called back to work sooner than anticipated. 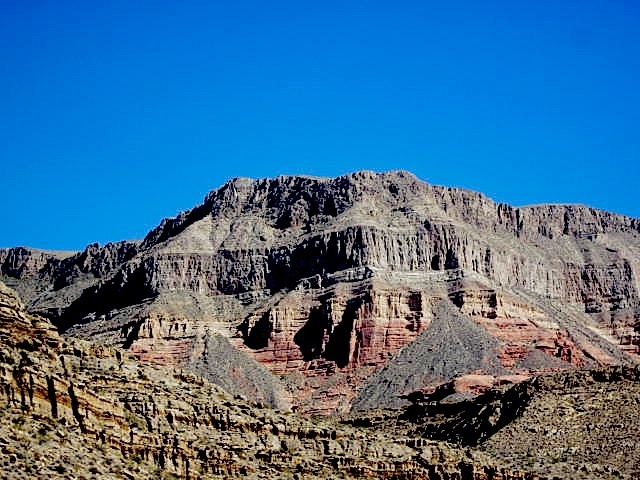 Photos of magnificent peaks near Zion National Park on the way through Nevada and Utah. This entry was posted in All Posts, My Enchanted Life, Photography, Princess Rosebud, Travel, Travel, Hiking, Adventure! and tagged animal activist, Anti-hunting, Ghandi, Gray wolf, merchant mariner, Nevada, Park, Photography, Save wolves, Travel and Tourism, tugboat captain's wife, United States, Utah, Wolves of Lamar Valley, Wyoming, Yellowstone National Park, Zion National Park by Enchanted Seashells by Princess Rosebud. Bookmark the permalink. That would be a great trip! Did you see any wolves? Yes, we did, it was MAGICAL. We saw quite a few wolves, unfortunately they were just out of range of our camera, so I don’t have pics, but we saw some of the famous Lamar wolf pack. What is so tragic is that I think a couple of the ones we saw that were identified by new friends we met up there, have already been killed. That’s what’s driving me crazy. We have our lobos here in New Mexico and there is always controversy about protecting them. Thank you for writing about it and reminding us that we share our beautiful little planet with these beautiful animals who don’t deserve harm. Oh yes, I know about the NM wolves; I’m writing a letter to try to help save them as well. We have family in Santa Fe and used to go there during the summer. It was such an amazing time we had that I’ve started writing a book about it. It was THAT lifechanging. We are “wolf people” here. I love them and have met a few domesticated ones up close and personal. I can’t understand the mindset of people who slaughter them. I think maybe I don’t want to understand. It seems impossible for “people like us” to understand the mind of a sociopath and that’s probably a good thing. Seeing them was magical. Really, you should go! 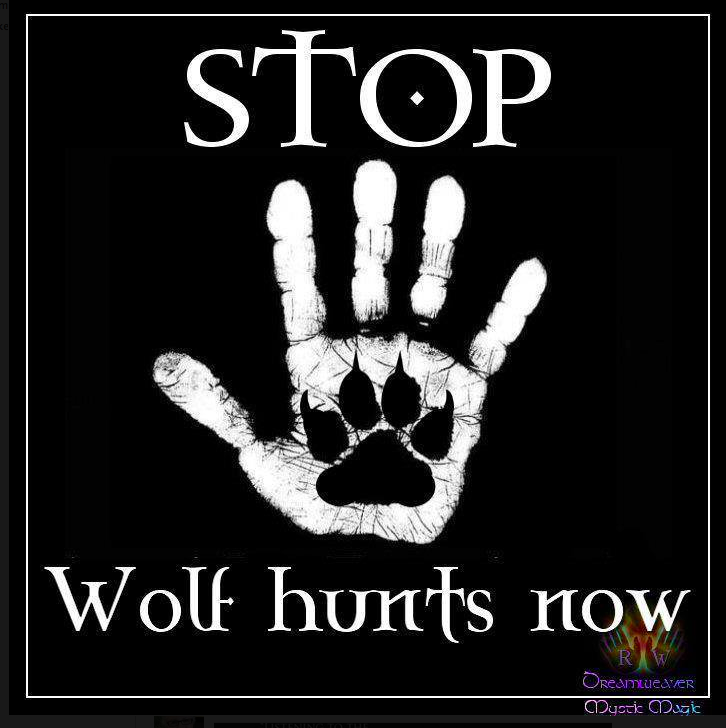 And now more than ever because of the sadistic decimation of the Yellowstone wolves. I think about 1/3 have been killed so far, and some of them were the special radio collared Lamar Valley pack. With babies.